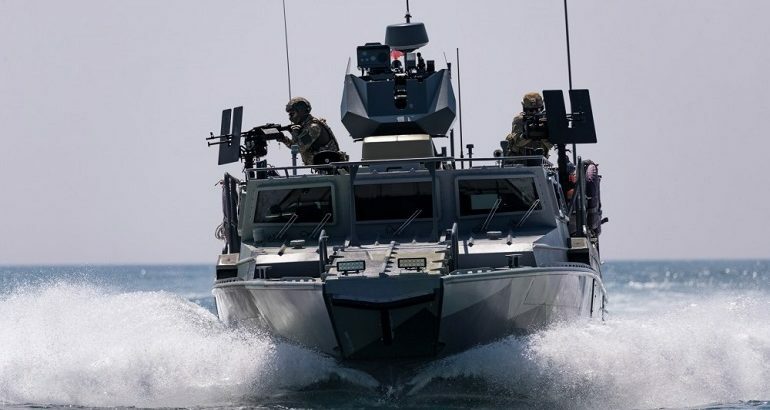 Integration of new modifications on the BK-16 Fast Patrol Boat began at the Rybinsk Shipyard, a subsidiary of Kalashnikov Concern. 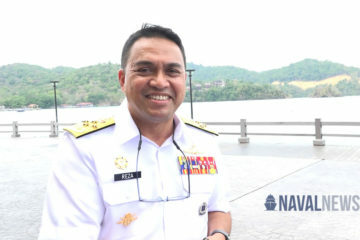 Currently, the portfolio of orders, taking into account the built, under construction and contracted boats, is 30 units. 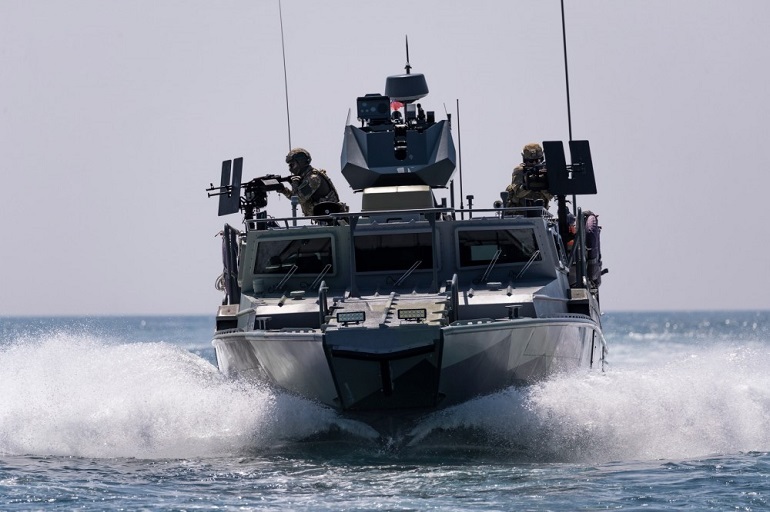 The BK-16 is designed for operations in sea coastal zones, straits, estuaries and on lakes, transporting personnel, landing troops on an unequipped coast and its fire support, fighting piracy and terrorism. 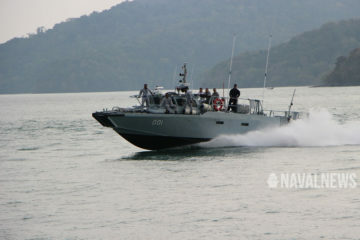 The boat is equipped with 7.62 mm and 12.7 mm machine guns, an automatic anti-personnel grenade launcher complex, and a combat remote control module. Maximum speed – 45 knots, boat autonomy 1 day, cruising range 400 miles.